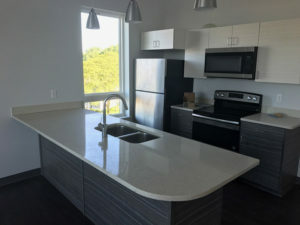 Appliances and Countertops are in! 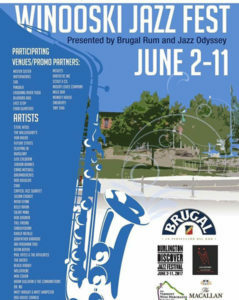 Check out Winooski Jazz Fest happening now! 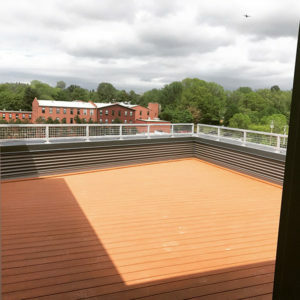 Roof deck is complete and ready for furniture! 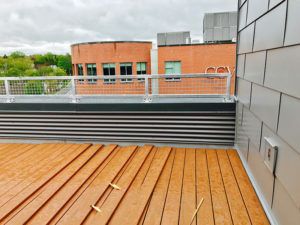 Roof top decking being placed! 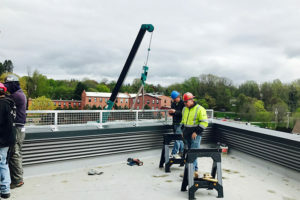 Roof terrace railing is being installed! 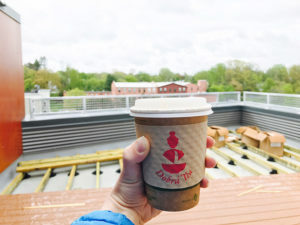 Check out the latest happenings in Winooski! 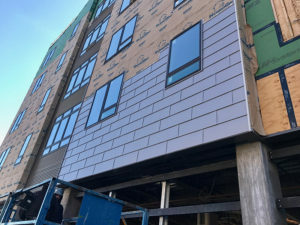 Siding continues on the north face of the building. Third set of siding has started! 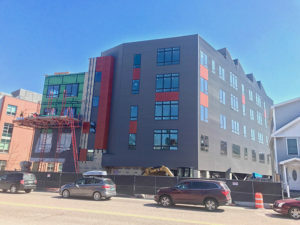 Units are almost fully reserved, act soon for a space in this amazing building! 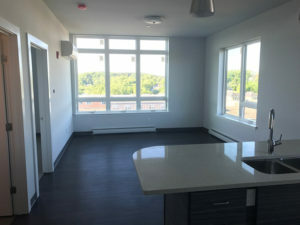 The 27 units at Winooski City Lights are 80% reserved, leaving only a few units left to lease. 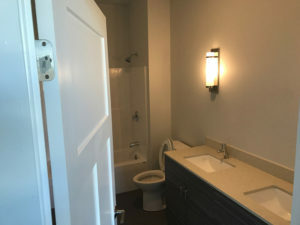 If you are looking for a new, exciting place to call home, email or call today to apply for an available unit!